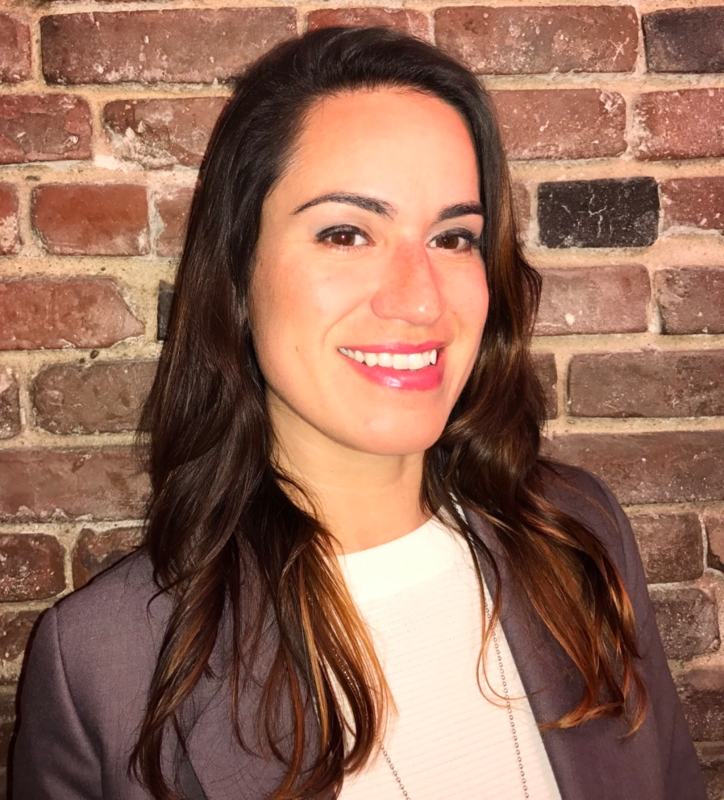 Erika Pinheiro was a 2017 New America CA fellow. Erika Pinheiro leverages technology in the nonprofit sector to serve California’s most vulnerable immigrants. Her medical legal partnerships serve uninsured and undocumented patients in the nation’s second largest public health system, Los Angeles County. She works with county agencies to design targeted interventions for youth in institutions, streamlining interagency wrap around programs. 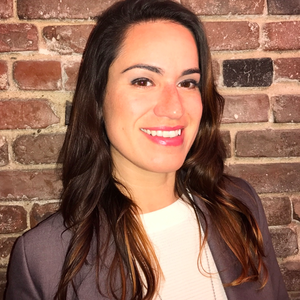 Her legal platform connects pro bono attorneys to refugees, and facilitates cross-border legal services for mixed status families affected by deportation. Pinheiro strives to expand access to counsel and ensure that all Californians are connected to vital legal, medical, and social services. She advocates tirelessly to protect immigrants’ rights in the courts and at the border. Pinheiro holds both a JD and Masters in Public Policy from Georgetown University, focused on econometric analysis of immigration policy. Her legal work is data-driven, centered around trauma-informed screening tools that encompass metrics for impact analysis. She provides technical assistance to LA County to craft pro-immigrant policies, ensuring public agencies are responsive to the needs of all communities. At the Center for Juvenile Justice Reform, she conducted nationwide surveys of best practices for transition age youth and helped seven participating U.S. jurisdictions integrate their child welfare and juvenile justice systems. She has developed a unique expertise on cross-agency data sharing practices. Her graduate thesis was an econometric analysis of the impact of federal immigration enforcement by local police. For several years, Pinheiro administered federally-funded, high-volume immigration legal programs in county jails and immigration detention facilities housing adults and children. Pinheiro has represented unaccompanied children since 2010, specializing in complex gang-based asylum claims. She fights against the deportation of foster and probation youth, and established two clinical legal programs that served hundreds of refugee families and unaccompanied children. Pinheiro worked on Inter-American Court Litigation in Brazil, and has conducted migration policy research in Guatemala, Haiti, and Geneva. She is the proud daughter of immigrants, in love with the ocean, and embraces the endless search for uncrowded waves and the perfect surfboard.